Happy Friday everyone. Here is your chance to win the super fast Air Storm Z-Tek bows with 125 foot range and Air Storm Firetek rockets. 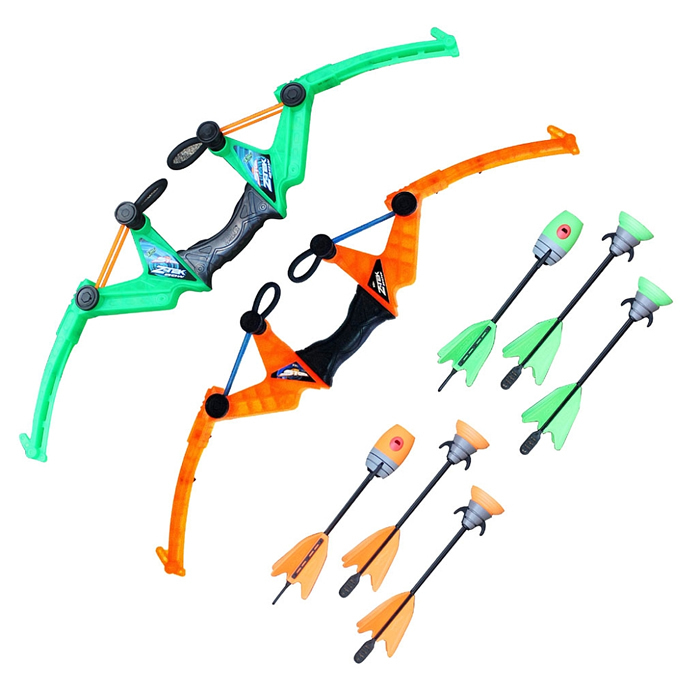 Note: The Air Storm Z-Tek bow comes in two colours – green and orange – winner will receive any one of the colours. not seen these before but i do know my son would be over the moon with it! I had not heard of this toy brand before I would say its for the kids but I think the big kids would want to play. Not heard of them before, would pass on to my nephew. 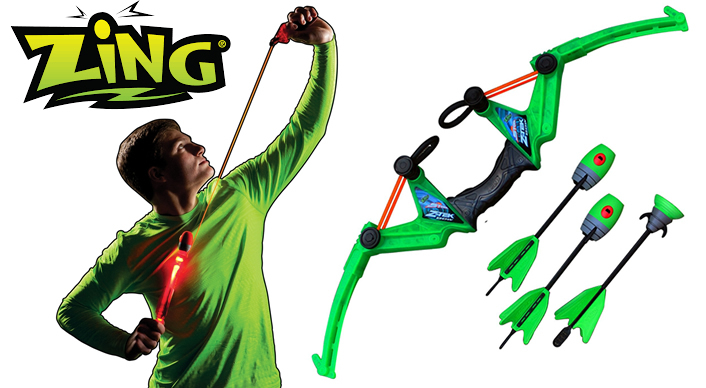 My son had something similar for Christmas - it's an amazing toy but you do need a lot of space, we spent a lot of time asking our neighbour nicely for his arrows back - but this version looks epic! He would love an upgrade!!!!! I haven't heard of Zing toys but my children would be the lucky recipients if I win! I haven't heard of them before, I would give the prize to my son and daughter to share and play with when we go camping this summer. It is not a brand i m familiar with but my 8 year old son would be the very happy recipient. I have never heard of this brand before but my 8 year old son would be the very happy recipient. My son would love these to shoot for a SUMMER of FUN. Haven't heard of them before. My nephew Leo would love this! I've never heard of them before but I know our little boy would absolutely love it. If I won my nephew would be over the moon! We're going camping in August and this would perfect for outside play!! Thanks for the chance to win!